When 21-year-old Nolan Bishop meets a seductive woman named Eva at a dark club in downtown Shreveport, Louisiana, little does he know his soul will be gone as soon as she is. 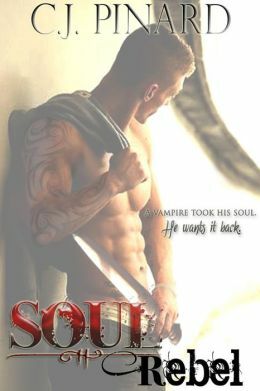 Realizing she’s taken something from him, he finds out he has a very limited time to destroy her before he turns into something sinister and inhuman – a feral vampire. In a race against all that is holy, Nolan has to find Eva and get his soul back while trying not to fall in love with Charity, the twin sister of the succubus who took his soul – all in seven days. Tracy was working at the House of Horrors at the Amazing Lands Theme Park when the fire broke out. Instead of running, she lost her life trying to save eleven-year-old Mack. Now thirty years have passed, and suddenly everything changes with the arrival of two new ghosts: a little girl named Ashley and a cute seventeen-year-old boy named Josh. Josh would do anything for Tracy, but can he help her let go of the past and accept his love? 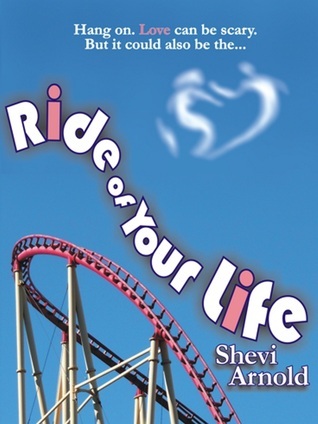 Ride of Your Life is a bittersweet, romantic, YA ghost story that was inspired by a true event: the Great Adventure Haunted Castle fire, which killed eight teenagers in 1984. It is a fantasy novel about undying love, and it won third-place in Smart Writer’s Write It Now (W.I.N.) contest in the YA category, which was judged by Alex Flinn, the author of Beastly and Cloaked. 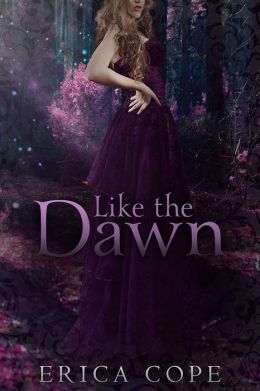 Mia Carrington has finally done the very thing she was destined to do all along—she’s broken the curse on the Dark Elves. 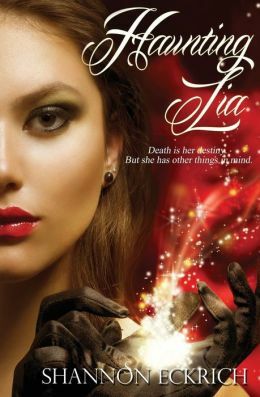 In order to make up for her mistake, Mia has chosen to make the ultimate sacrifice: her mortal life. The Dark Elves are now wreaking havoc on the mortal world while the Light Elves are trying to gain alliances. It seems now that Dugan has come into full power, nobody is brave enough to help defeat him, and the kingdom of Álfheimr cannot do it alone. It’s up to Mia to try to persuade the other kingdoms, Raumelfr and Gautelfr, to join in their fight. Only they seem more concerned with frivolous matters—like who will rule beside Mia when she becomes Queen. Now that she has taken her place as King Alberico’s rightful heir, there is no shortage of suitors seeking her hand. But her heart already belongs to somebody, despite the fact that she believes her choice has separated them forever. 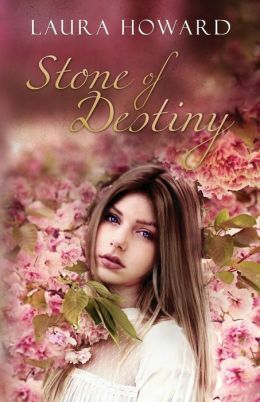 Mia has made her decision to be immortal and there’s no turning back now, but every choice has its consequence and, like the dawn must fade into dusk, every beginning has to come to an end. Anticipating a quiet night alone with the man she loves, Darcy’s world is sent into a spin with the arrival of someone from the past – Mason’s. She is further shocked by the intruder’s claim she may not even be the true mate of the Mystic Wolves Alpha. Accusations start to fly, leading to her new enemy being granted asylum, and this is just the beginning of trouble. Chasing a soul stealer in her reality, psychic investigator Caitlin Diggs inadvertently travels through a portal to another reality and witnesses her fugitive kill her alternate self in DEMON INHIBITIONS. Assuming her alternate’s life as an agent of the FBI’s Preternatural Crime Division, Diggs believes her position might help her capture the soul stealer until she finds he may be part of a sinister terrorist plot to keep humans and demons living in segregation. 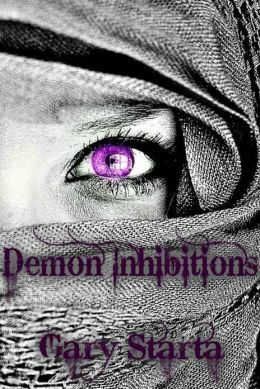 A girl, whose singing inhibits the evil urges of demons, is on the terrorist’s hit list and Diggs will ultimately learn her fugitive is neither supernatural nor demon, but a genetically engineered hit man incapable of being enthralled. You must betray your heart and walk amongst the darkness in order to find the truest light. Opening her eyes to an imposing prison of complete darkness, Kasha is accused of possessing powers and abilities she had no previous knowledge of until the moment she comes face to face with herself while meditating. Haunted by memories strung together by lies and deceit, she soon discovers that maybe her beloved grandmother kept a few secrets she hadn’t been aware of. 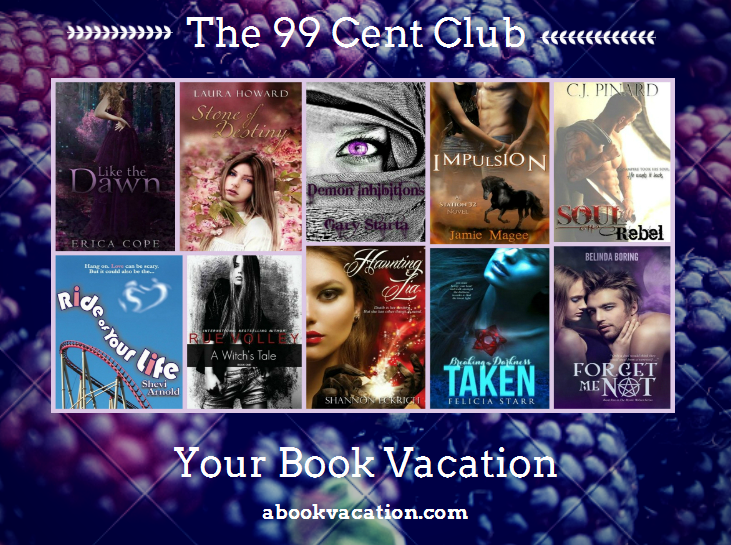 Secrets that could be her salvation… or her undoing. As she struggles to control her newfound powers, only time will tell if they will be enough to help her decipher who has imprisoned her or what they want from her. She must search for the answers and the freedom she so desperately desires. 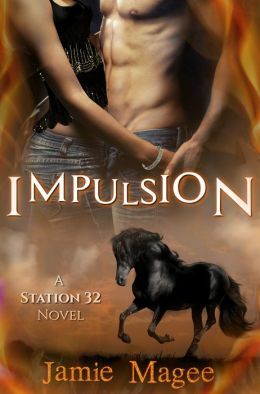 Could a handsome guy who vows to help her get away prove to be the man of her dreams… or perhaps her worst nightmare? 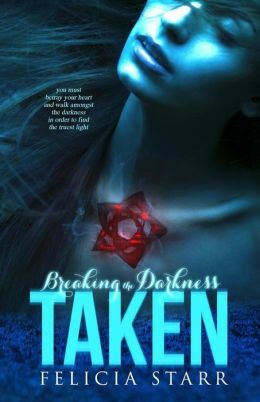 Not knowing who to trust, she must find a way to escape before she pays the ultimate price and finds herself taken by the darkness. Meet Alexi, not your typical teenage girl, as she invites you into her world in the small town of Ravenswood. Alexi has suffered a loss, but despite her hidden sadness, she manages to find a shining light in the darkness as she goes on an adventure of a lifetime. Alexi is soon to discover her witchy past, and along with her best friend Logan, and the mysterious new boy who moves to town, Kyle Huntington, things are set into motion. Soon all of Ravenswood’s secrets will be uncovered. 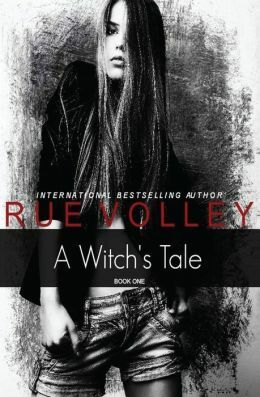 “Stuff & Things and What Boredom Brings” is book one in “A Witches Tale” series by paranormal author Rue Volley. It is sure to delight with its humor and unexpected twists and turns. This story embraces witchcraft and other paranormal whatnots.